These October morning are getting a little cool. Just blow on my fingers to get them warm again …. This entry was posted in Local (To Me !!! 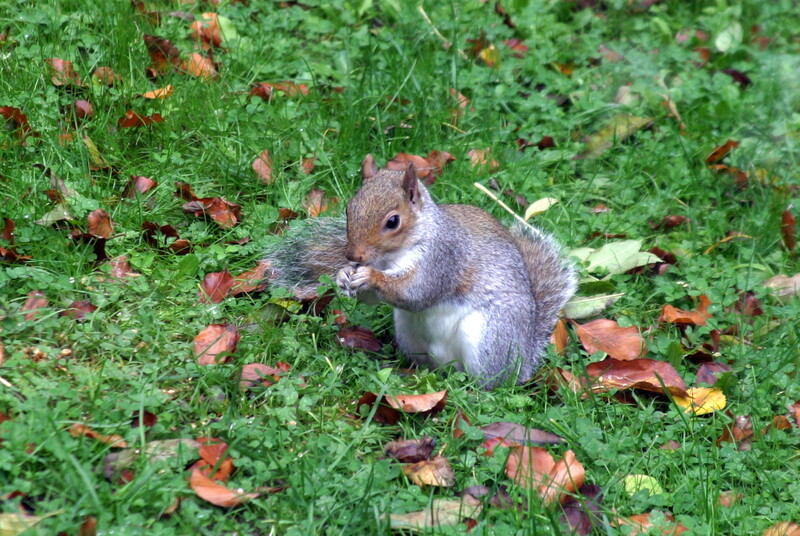 ), Photo, Wildlife and tagged grey squirrel. Bookmark the permalink.